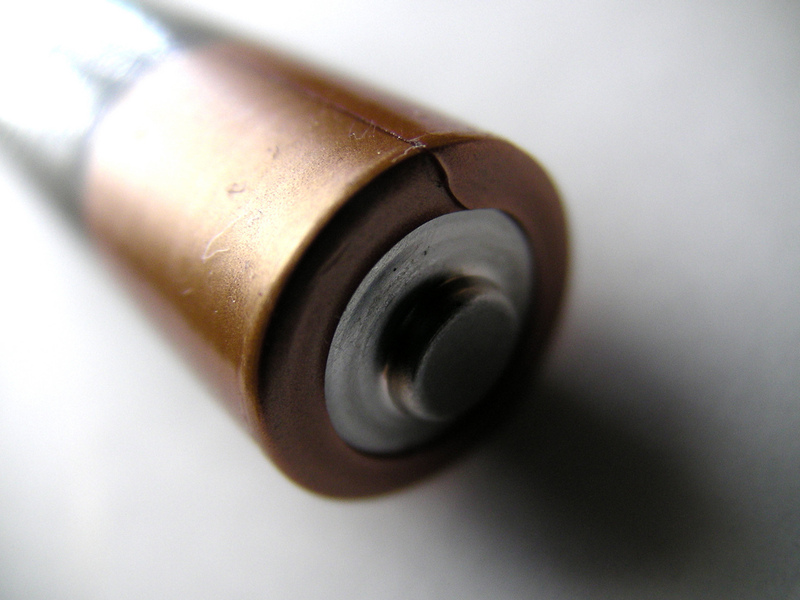 Here’s to hoping Duracell has enough battery power to move on with its life after a breakup: Procter & Gamble announced today that it’s planning to ditch its Duracell business, as part of a move to trim down its roster of consumer brands. Duracell will become a separate company, with shareholders getting the option to exchange some or all of their P&G stock for a stake in the new venture. The battery brand pulls in about $2 billion in global sales, but the market for disposable batteries is dwindling, as consumers look to more sustainable options like rechargeable batteries, reports the Wall Street Journal. Total battery sales fell 4.3% in the U.S. over the last year, which made it the worst performer among the Top 25 categories in the household products and personal care market. The Duracell dump is just one of the recent cuts P&G has made as it tries to slim down its consumer offerings, as it’s already gotten rid of 25 brands in the last five quarters, and might end up ditching as many as 100 when all is said and done. There are just better things to sell, P&G explains. “While Duracell is a very attractive business, we’ve chosen to focus our efforts on more attractive opportunities,” Chief Financial Officer Jon Moelle said in announcing the decision to reporters. Duracell won’t be the first battery company to go solo after being part of a consumer product family — Energizer Holdings announced plans in April to spin its battery business off as a separate company from its other personal products business.